Already on the market is 12353 Riverfalls Court, currently priced at $475,000. 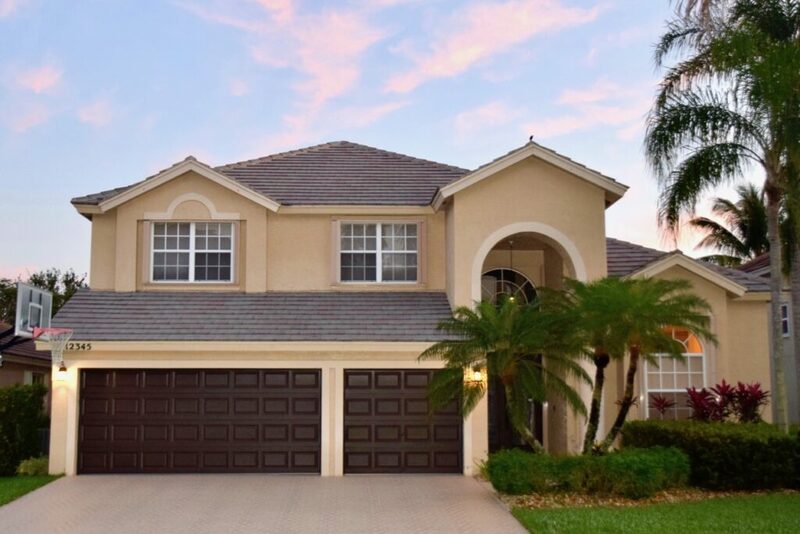 This is the best deal available on a four bedroom home in Boca Falls. Coming on the market is 12345 Riverfalls Court, a 5-bedroom in spectacular condition. It is going to be listed at $649,000. 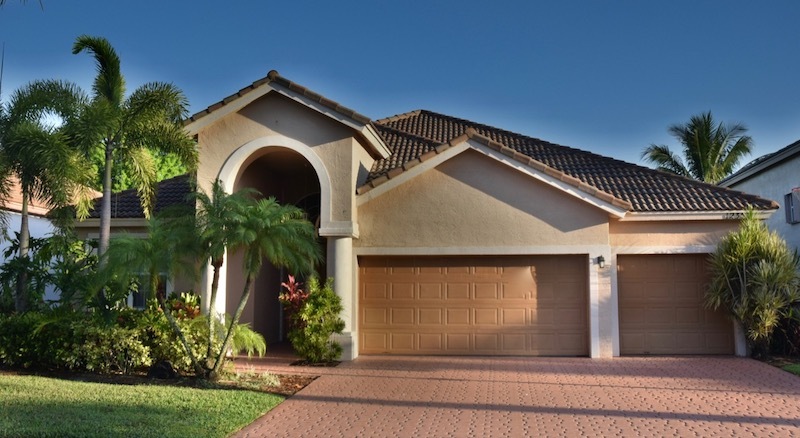 Both homes are very close to the best public schools in South Florida. Both are protected by the excellent security in Boca Falls, and have access to the great amenities in Boca Falls.